University of Wisconsin Banned THIS Phrase As RACIST?! 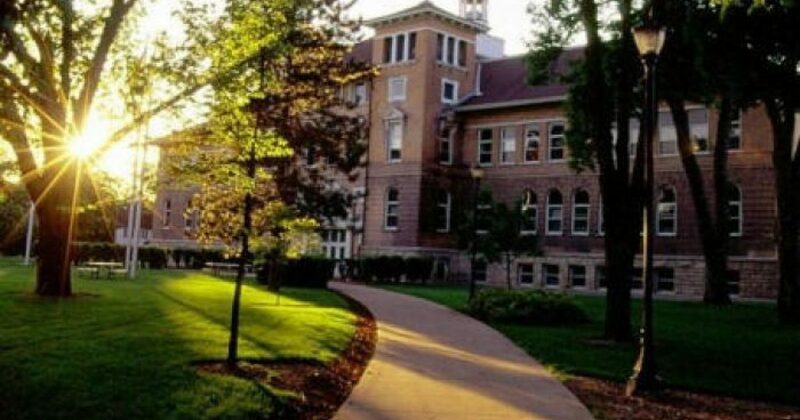 The University of Wisconsin, Stevens Point is the latest school to ban common phrases like, “everybody can succeed,” or “America is a melting pot” because of their racist nature. At UWSP “everybody can succeed” is now banned on campus. The University of Wisconsin, Stevens Point has released a list of microaggressions it expects new faculty to read. The list, first reported by the Social Memo, can be found on the university’s official website. The titled of the document is “Examples of Racial Microaggressions” and outlines types of “racist microaggressions,” examples of them, and what they are “actually” saying. In the section “Color Blindness: Statements that indicate that a White person does not want to acknowledge race,” the quote, “America is a melting pot” is said to be racist. According to the document, whites try to force others to “assimilate/acculturate to the dominant culture” when they say that.